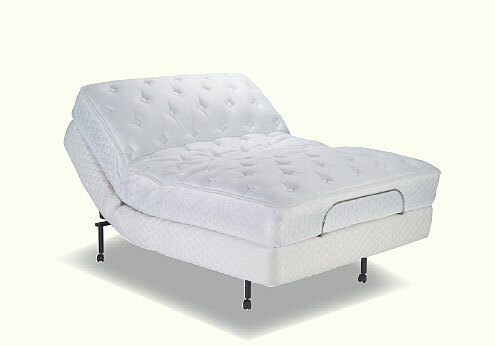 An adjustable base gives you the ultimate sleep solution. 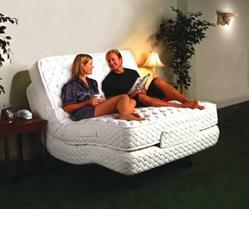 You now have the power to elevate or lower your head and feet to maximize your own comfort level. Easily position yourself as you read, work, watch television, relieve back or muscle strain, sleep, or simply relax in bed. Optional models to choose from - Call now for more information!